Halo Pharmatech is a member of China Pharmaceutical Equipment Industry Association and China Weighing Instrument Association (CWIA). We highly value the opportunity of cooperation with multiple sources, including governmental associations and respected non-governmental organizations. 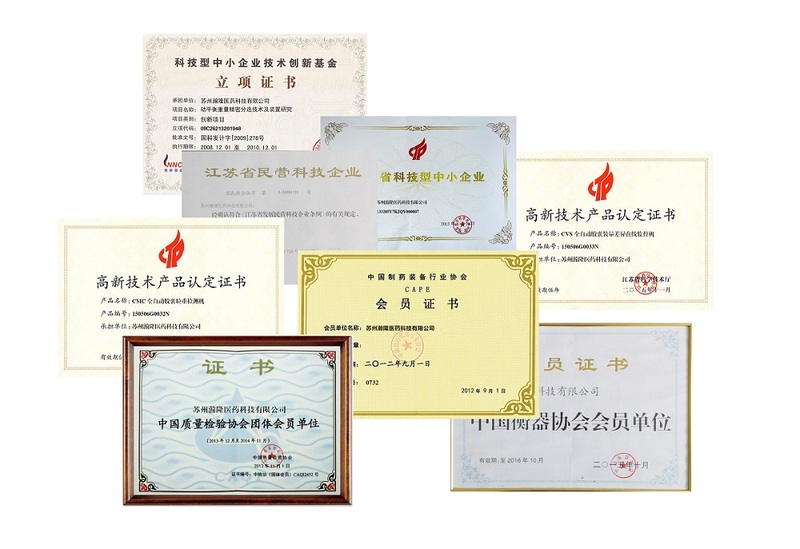 In the past ten years, we have been praised and awarded with numerous honorable certificates.